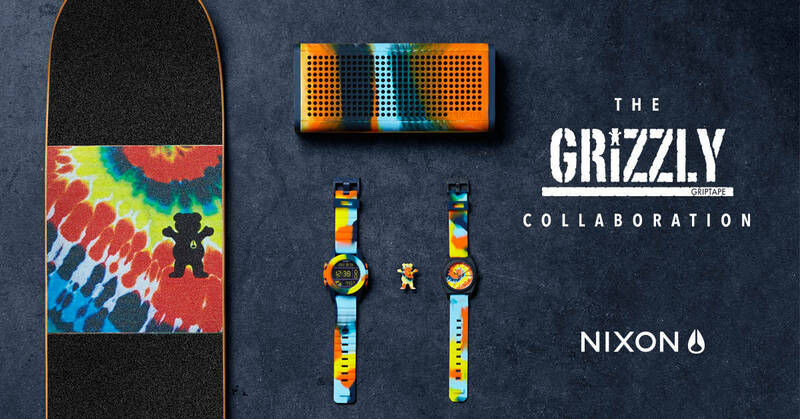 Torey partnered with longtime sponsor Nixon for a brand new collab, featuring Grizzly’s tie-dye print on some of Torey’s favorite Nixon gear. More info here. The Ellington has been one of Supra’s most popular shoes since its release in 2012. But Erik always wondered what it would look like with a vulc sole. Now it’s here.